It’s the most wonderful time of the year! A brand new Star Wars movie is quickly approaching, and that means one very important thing: So many Star Wars things to buy. 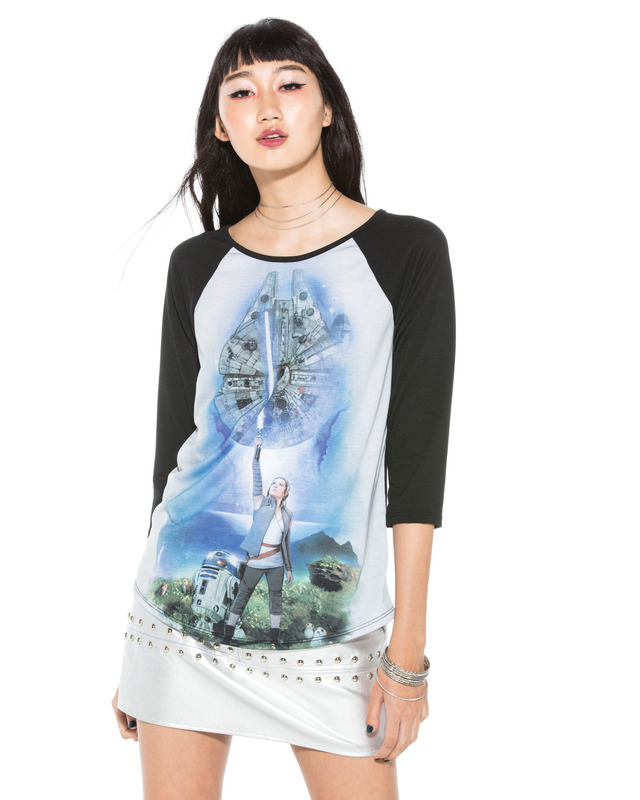 Ahead of the The Last Jedi, and perfectly timed to holiday shopping, Hot Topic has just unveiled their latest Star Wars collaboration with Her Universe, and it is a dream. 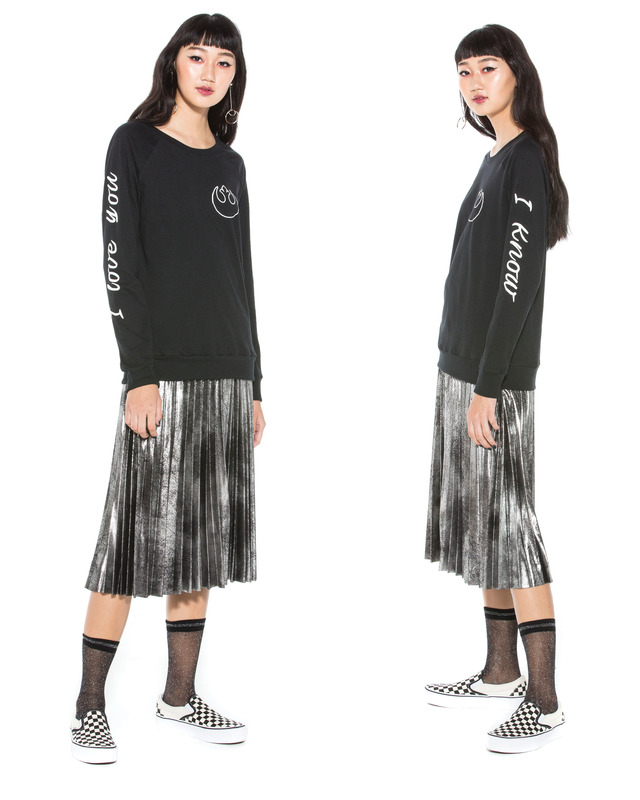 We’ve got the usual awesome t-shirts that Her Universe is known for — with everything from Rey, to BB-8 to Porgs, oh my — but there’s a fashion collection in the mix as well. 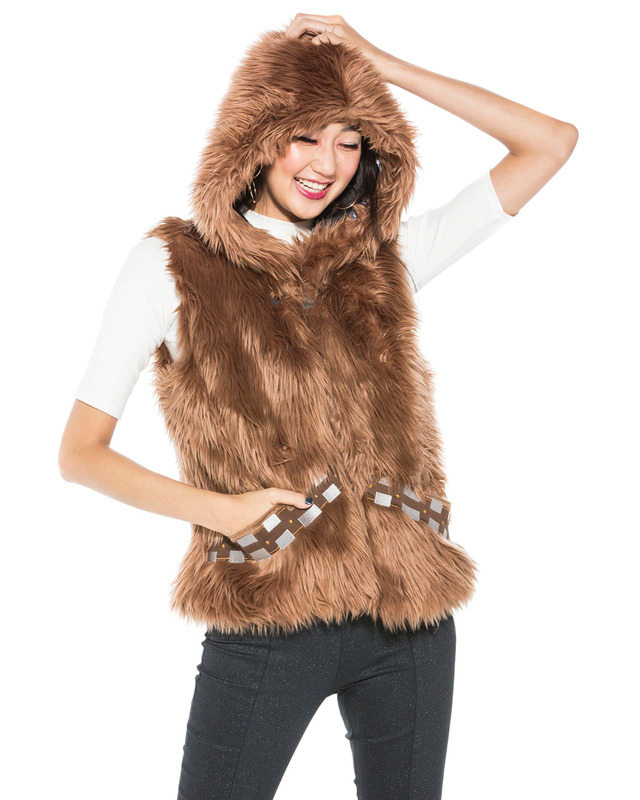 Haven’t you always wanted to own a warm and fuzzy vest that makes you look, and feel, like Chewbacca? Add this to your “must buy” list ASAP. The collection is available *right now* in select Hot Topic stores and online, too. If you’re still looking for the perfect Last Jedi opening night outfit, pretty sure it’s this killer BB-8 black and gold jumpsuit . Captain Phasma bomber jacket, $79.90. Roes jacket and Rey leggings. Star Wars tour t-shirt, $26.90. Rey and Millenium Falcon t-shirt, $24.90. 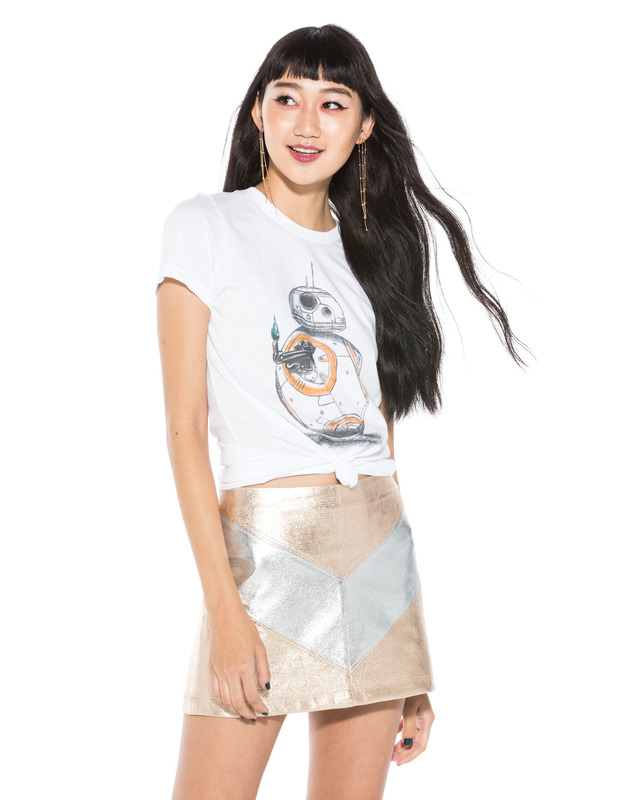 R2-D2 and Porgs t-shirt, $24.90. “I love you” t-shirt, $26.90.